Your Pathway to the Boardroom, is a recurring debate of whether to take on a Board role whilst still in your Executive role. Our experienced Directors dismantled the myth that board roles are only ‘part time’, Christy emphasised the conflict of time and requirements, with the juggle of an Executive role still in play. 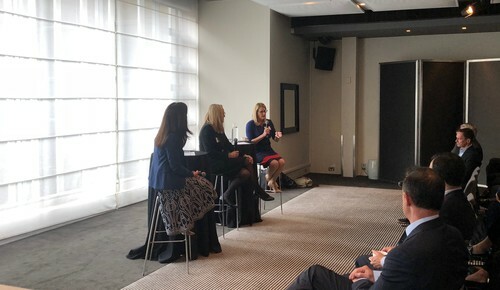 Karen spoke of the need for greater consideration to be given to different board settings that exist outside the ASX200. Private companies, smaller ASX companies and not for profits can be a great pathway to a Non Executive career. A common mistake often made by first time directors is to jump at the first board role that comes your way. Both panellists emphasised how important it is to do your due diligence properly, something that is often learnt through experience. Areas for consideration include understanding who the Chair is and their style. Will they support open and robust discussion in the board room? The importance of having the right CEO. What are the challenges facing the company? Who are the other board members?